We believe that today the inner science and TKS gates have been explored the least and are the least well understood. Thus, while all four gates must be fully appreciated and thoroughly studied, far greater emphasis now must be placed on the study of these two gates. The histories, perspectives, theories, technologies, and methodologies of the inner sciences and the TKS’ will provide the foundation for a “thicker description” (and hence a better understanding) of India’s history and society today. 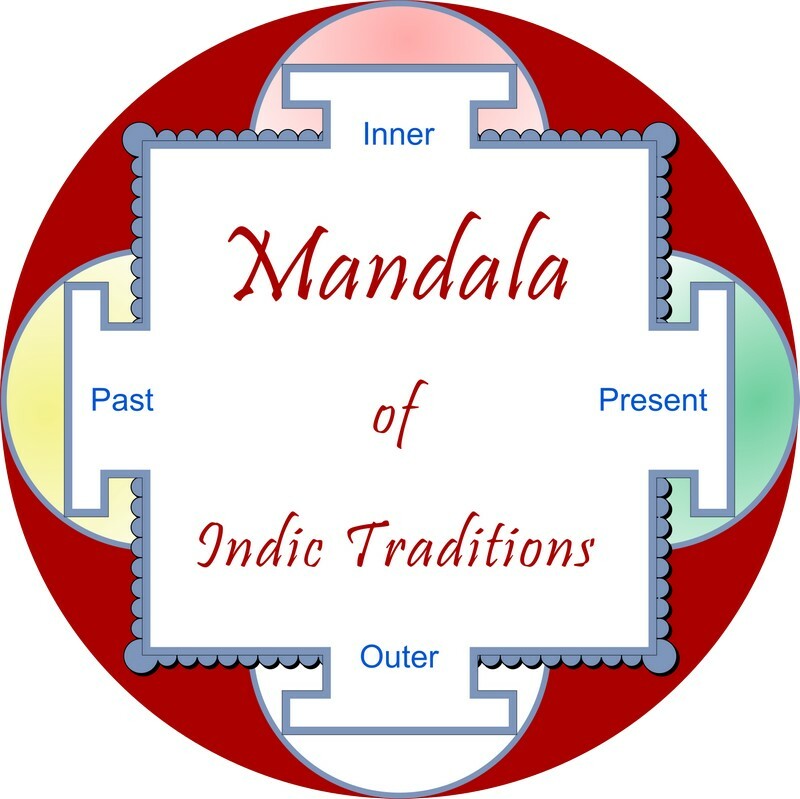 These improved, more nuanced understandings will then feed back to better inform the other two, and we will have significantly advanced both the study of India and her diverse traditions, as well as our appreciation of what these rich traditions may yet have to offer to the global mandala.